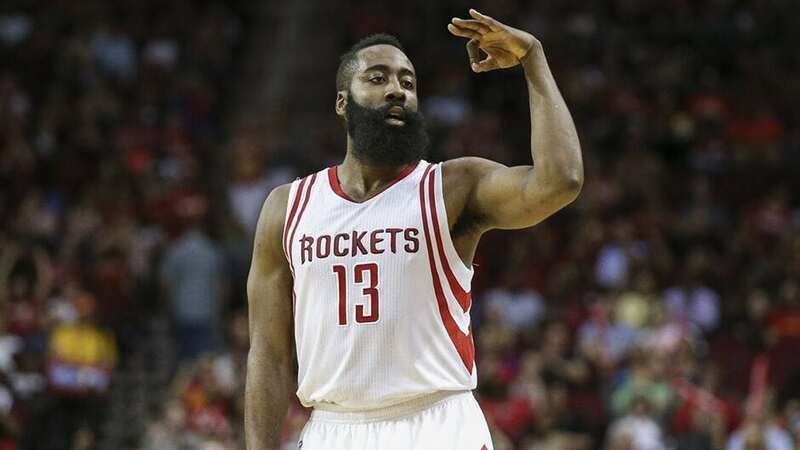 Monday’s NBA playoffs preview breaks down the feature game between the Utah Jazz and Houston Rockets, along with NBA tips for all other matches being played today. Final Thoughts: The Houston Rockets and Utah Jazz square off in Game 1 of the Western Conference’s 4 v 5 First Round series. The 53-29 Rockets finished the regular season strongly, winning 20 of their last 24 games. But a buzzer-beating loss away to the Thunder cost them the second seed. James Harden has scored 36 points or more in seven of his last 14 games. The 50-32 Jazz won 13 of their last 16 regular-season games, but dropped two of their last three – on the road to the Lakers and Clippers. They rested most of their big guns against the Clippers, however, and still took it to overtime with Grayson Allen scoring 40 points. Donovan Mitchell had 46 points in Utah’s most recent win against the Nuggets. The Rockets have won 10 of their last 13 against the Jazz. This season’s four clashes were shared two apiece, with Harden going off for 43 points, 12 rebounds, 5 assists, 6 steals and 4 blocks in a 125-98 Houston road win in February. The teams have split their 44 playoff encounters 22 wins apiece. Last year’s Western Conference semi-finals was their first post-season meeting in a decade, with the Rockets prevailing 4-1. Their four wins were by 10 points or more. The Rockets are 31-10 at home this season and went 7-3 in Houston during last year’s playoffs. The Jazz are 21-20 on the road and won only two of seven away games in the 2018 post-season. With a semi-finals showdown against the Warriors looming, the Rockets should be primed to put paid to the Jazz as quickly as possible. Their title-worthy, Harden-led offence should ensure the series gets off to a comfortable start for Houston at home.